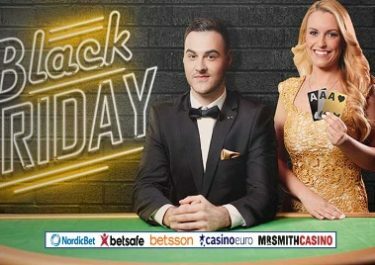 Betsson – Promotions for Week 4 / January 2017! It is going to be a busy and rewarding week! 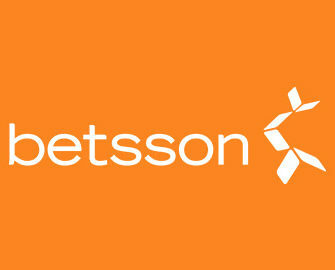 Where to start really as there is so much going on at Betsson! Let’s begin with the Daily Casino Treats, make sure to check the promotion page regularly as there will be a new offer every day of the week. Then we have the “Betsson World Tour” promotion in progress where 6 lucky winners will visit some magical places around our planet. Second qualification period starts today with the top prize being a VIP trip to Tenerife. Looking for some competitive action? Then take up the 4-week challenge for rewards of up to €50 per week. It is going to be awesome! Make sure to OPT-IN first before depositing or starting your play. All bonuses, except the cashback are instantly credited the soon the requirements are met. Betsson Bonus Terms and Conditions apply, always read them carefully. If you’re up for a challenge, then Betsson has got one for you! For four weeks there will be each Monday 6 new achievements waiting for you to complete before Sunday midnight. Rise to the challenge and you’ll walk away with up to €50 in bonuses weekly. Rewards : Complete 1 – 6 challenges for €1 – €50 in bonus money rewards. Only cash play counts, bonus money bets are not eligible. Rewards increase up to the maximum €50 with each challenge completed. WR for the bonus is 35x in the Casino or 6x on Sports at odds 1.50 or higher. Betsson Bonus Terms and Conditions apply, always read them carefully. Week 2 of this very exciting promotion has started with new eligible games and destination for the VIP trip. Qualification runs from 23rd to 29th January 2017 and the lucky winner will jet-off to sunny Tenerife. The prize draw for the VIP trip for two to Tenerife plus 46 cash prizes and 200 x 50 Free Spin packages will be on Monday, 30th January 2017 with winners published on the promotion page by 18:00 CET. VIP trip winners will be contacted directly and need to confirm eligibility within 48 hours. A cash alternative is not available. Trips have to be done within six months of the prize draws. All cash prizes are wager free while the winnings from the Free Spins carry a 35x wagering requirement. Betsson Terms and Conditions apply.